Comment: Pantry doors fell off the frame. 8 doors. Nothing broken. Needs to be reattached. Comment: Pantry door frame came loose and fell off. 8 doors. Nothing broken. Just needs to be attached to frame. Comment: Had water damage and need a new cabinet. Azteca Doors and Trim, Inc.
Avondale Cabinet Contractors are rated 4.80 out of 5 based on 379 reviews of 23 pros. 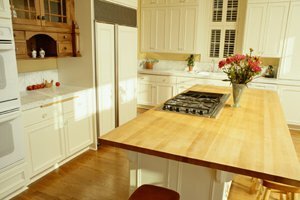 Not Looking for Cabinets Contractors in Avondale, AZ?